Online accurate horoscopes, authentic birth charts, detailed kundli, Vedic astrology natal charts, Vedic astrology horoscope, Indian astrology kundali and know your rashi, rashiphal and birth nakshatra by Rohit Anand at Divyatattva. 1. Quality Module TC-2 = 17 pages Horoscope Charts. Rs. INR 1100/- . Rashi birth chart or janam kundli is basic requirement for any indepth analysis of person's future or even give any correct guidance when one consults a jyotishi or vedic astrologer. This birth chart should be correctly made and should be accurate in its calculations for any professional astrologer to look into these important data for revealing anything about the person's personality, traits, attitudes, tendencies, past Karma, his life, career, work, job, prosperity, family, marriage, court cases, spiritual growth and destiny etc. Features Of This Module : Includes Teva, Avakhada Chakra, Ghatak, Planetary Degrees and their positions, Retrograde planets, Combust planets, Deep Combustion of Grahas, Lagna chalit chart, Rashi or Moon zodiac Sign Chart, Navamsa chart, Planetary friendships. 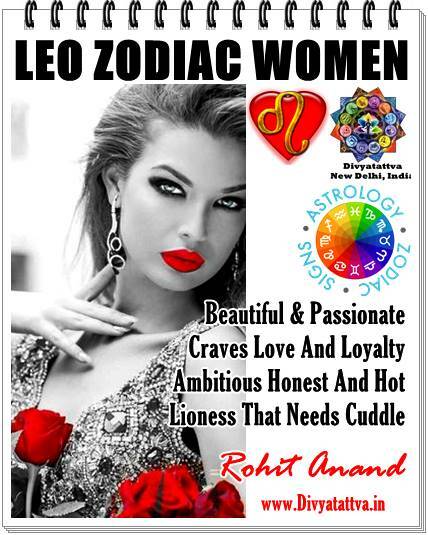 Beautiful design and border of pages as PDF file, A4 size pages, Horoscope charts are emailed after receipt of payment. Payment methods : Bank Transfer, Paypal, Check, Cash. Email us with module for service request for further instructions. You need to provide us with Complete Full Name, Date of Birth (Give Date in DD/MM/YYYY format) Accurate time of birth (Give Time in HH:MM format), City of birth, State of Birth, Country of birth, Gender, Email address, Phone number, Your present location, Your profession, Marital Status, Style of horoscope or kundali options i.e. North Indian style charts, South India style charts, Oriya Style natal charts, Bengali style janam kundli or horoscope, Language = English and Email Us at : Divyatattva @ Gmail.com. 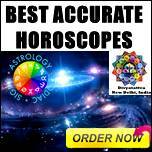 These horoscope reports and charts are generated from one of the best astrology softwares of the world and its accuracy is 100% in computing, calculations and making birth chart. 2. 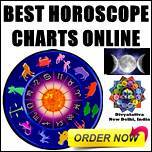 Quality Module TC-4 = 42 pages Rasi or Birth Horoscope Charts. INR Rs. 1550/-. Astrology Birth or Rashi chart or also known as Natal Chart is a vedic astrological chart which shows the position of the sun, the moon, planets and the constellations or the nakshatras at the exact time of a person's birth at a particular place on earth. As in TC-2 module along with more detailed features in this horoscope charts. 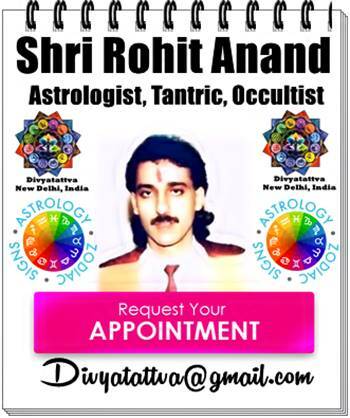 Divyatattva also provides Vedic Astrology birth chart horoscope predictions, Marriage Match Making online, Indian Astrology Zodiac Compatibility,Weekly Forecasts, Monthly Predictions, Free Horoscope reading based on moon sign with certain modules by popular celebrity astrologer in Delhi Shri Rohit Anand Ji. Daily horoscope readings and divination for Aries, Taurus, Gemini, Cancer, Leo, Virgo, Libra, Scorpio, Sagittarius, Capricorn, Aquarius and Pisces.